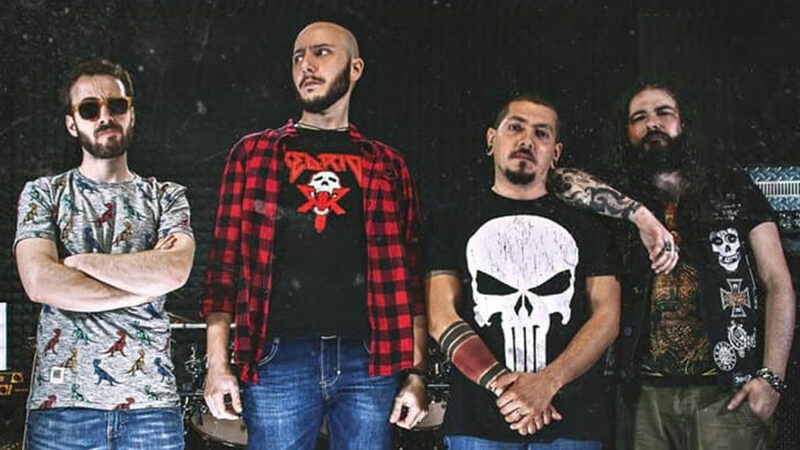 Groove Metallers SOUTH OF NO NORTH release an official lyric video for the song 'Klatuu Barada Nikto', from their debut EP 'Stubborn'. 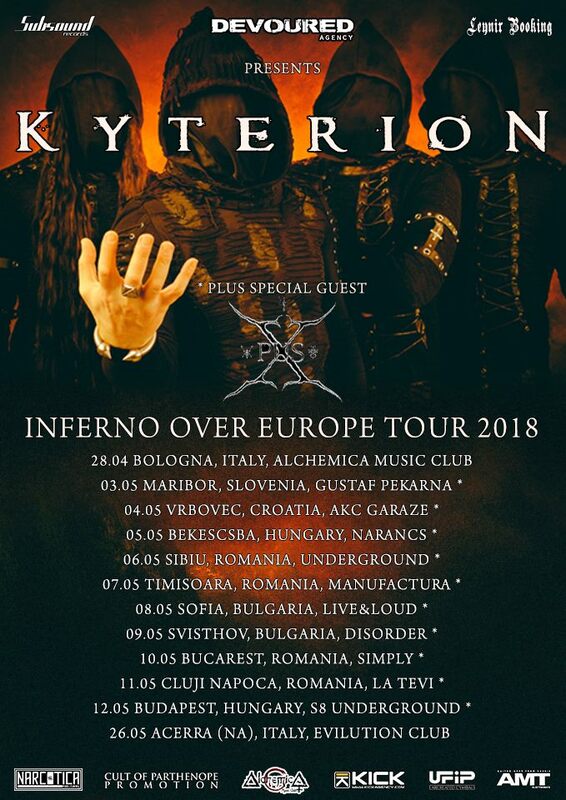 Italian Black Metal sensation KYTERION reveal cover artwork and tracklist of their upcoming second full-length album ‘Inferno II’. 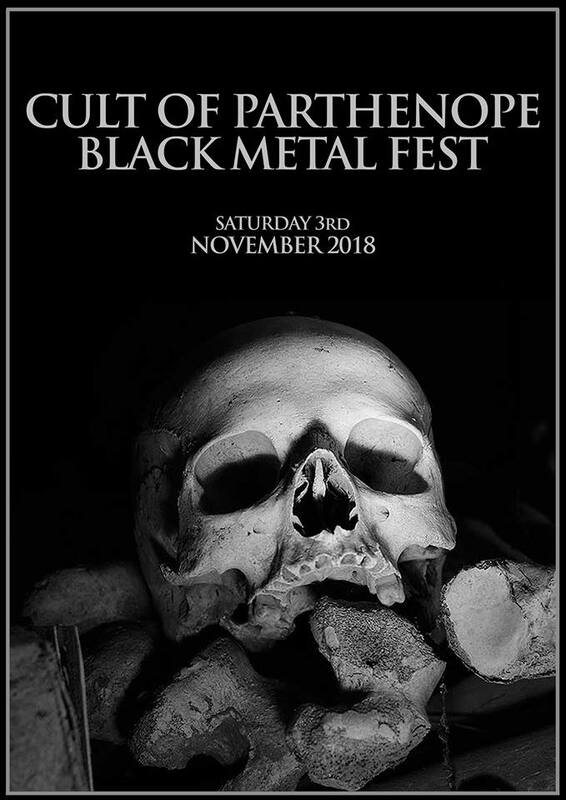 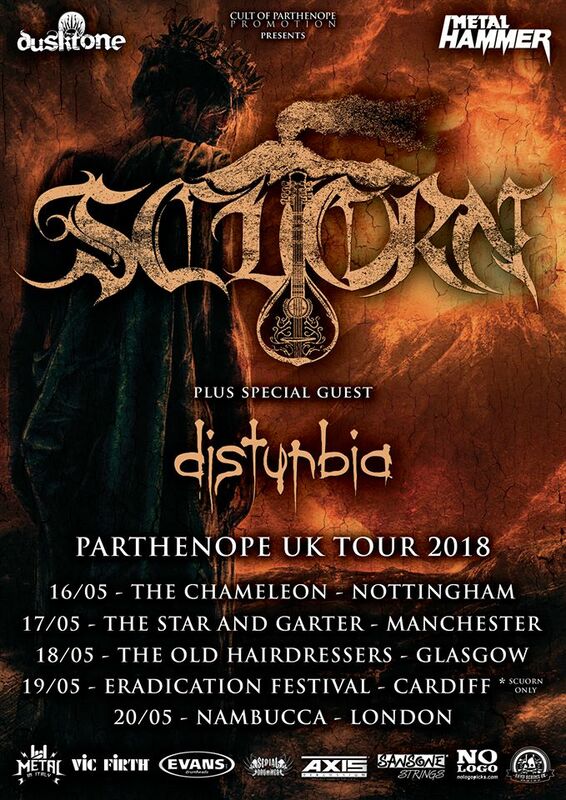 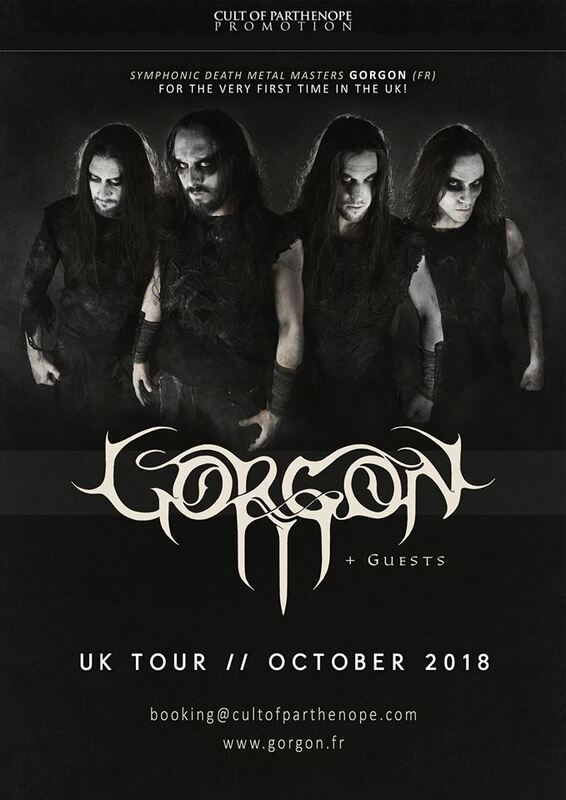 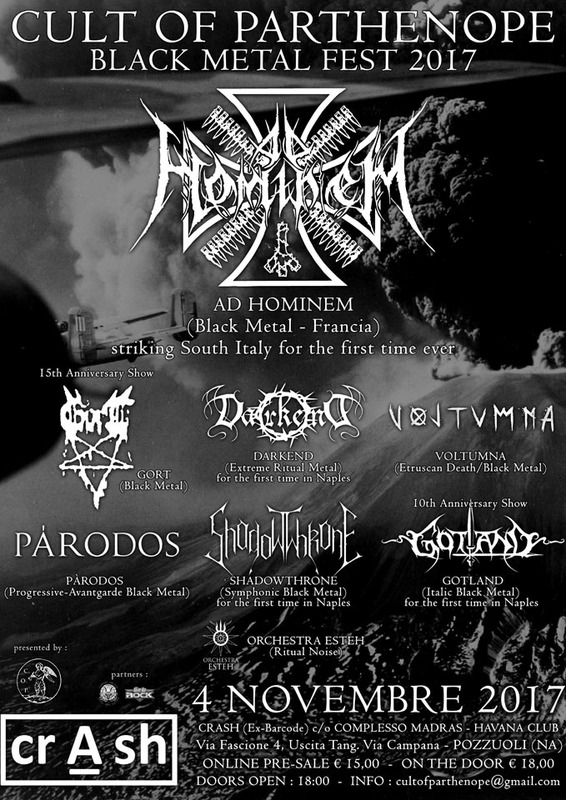 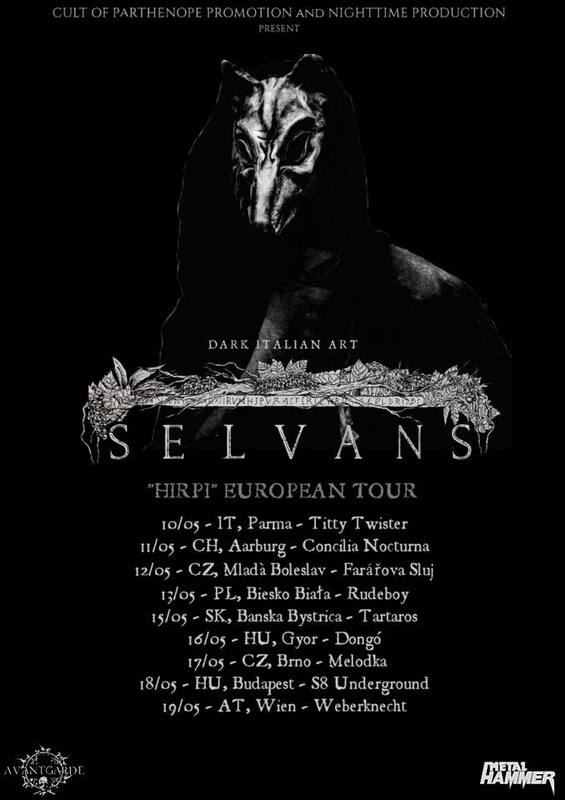 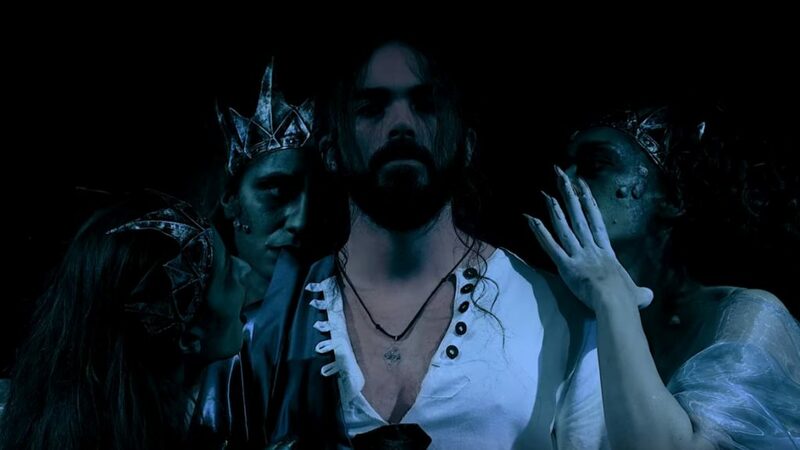 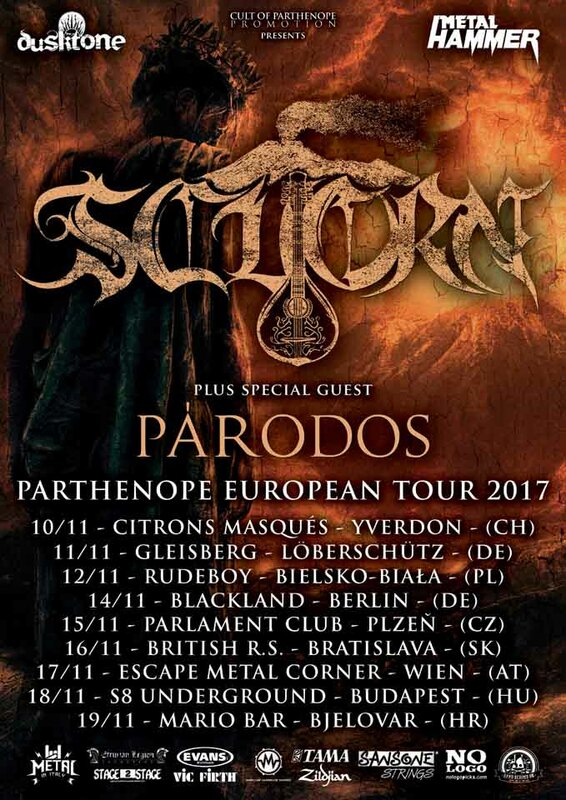 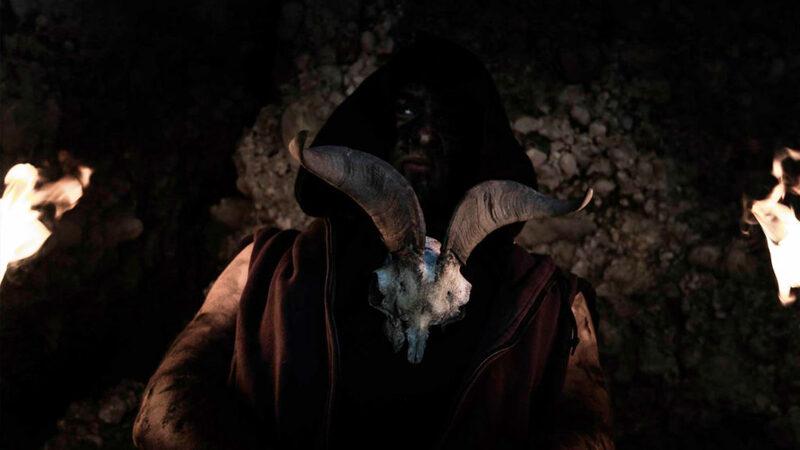 Parthenopean Epic Black Metallers SCUORN reveal the lyric video for ``Tarantella Nera`` from the critically acclaimed album ``Parthenope``. 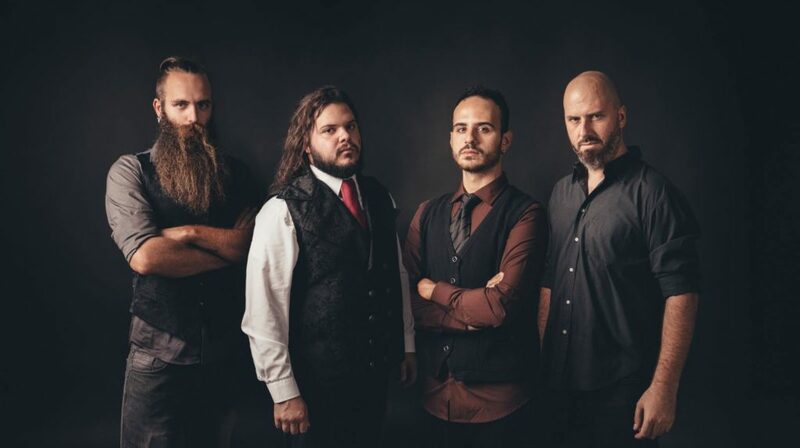 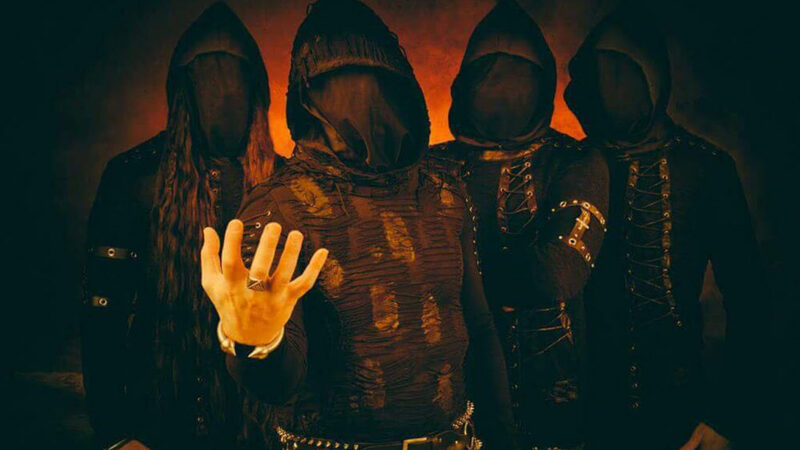 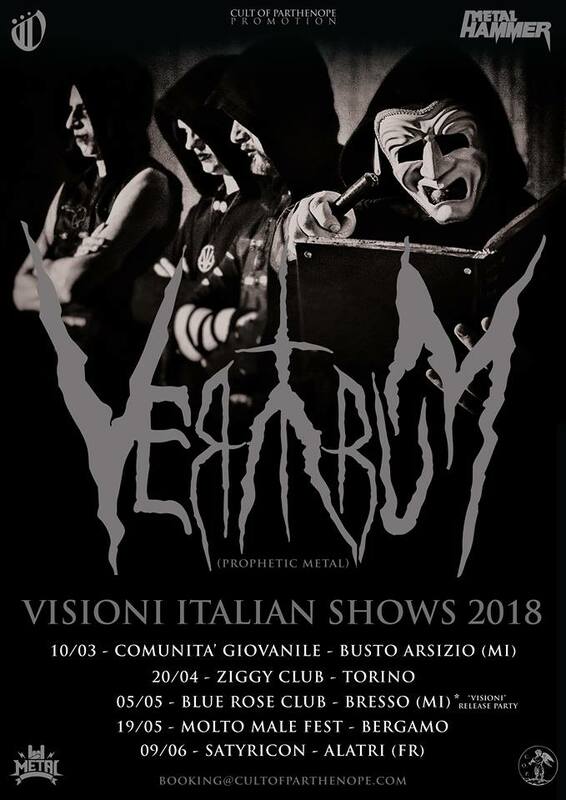 Prophetic Metallers VERATRUM have released a series of studio trailers unveiling ``The Making Of Visioni``, their new EP. 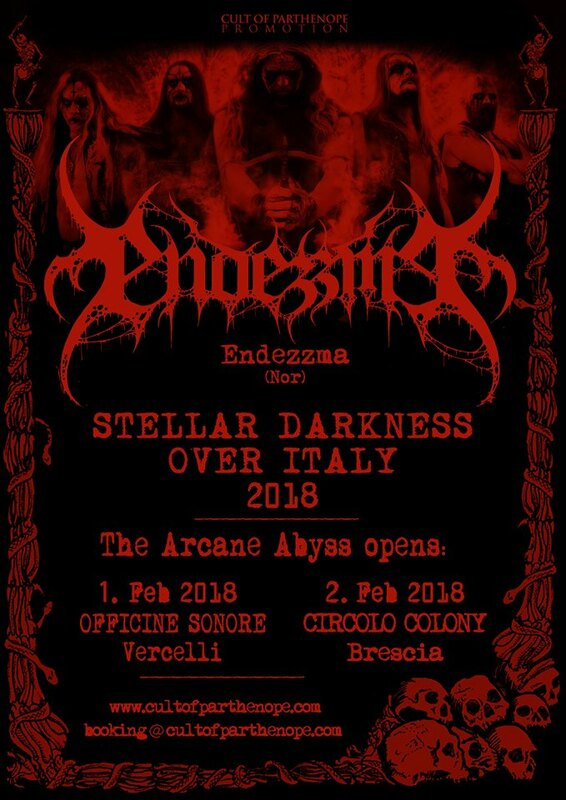 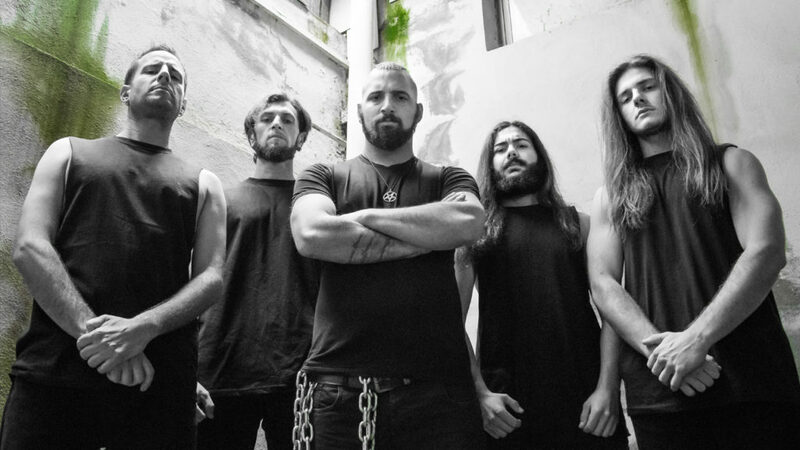 Italian Death Metallers OVERACTIVE release a track stream video for ``The Call Of The Grave``, from their upcoming album ``The Opponent``. 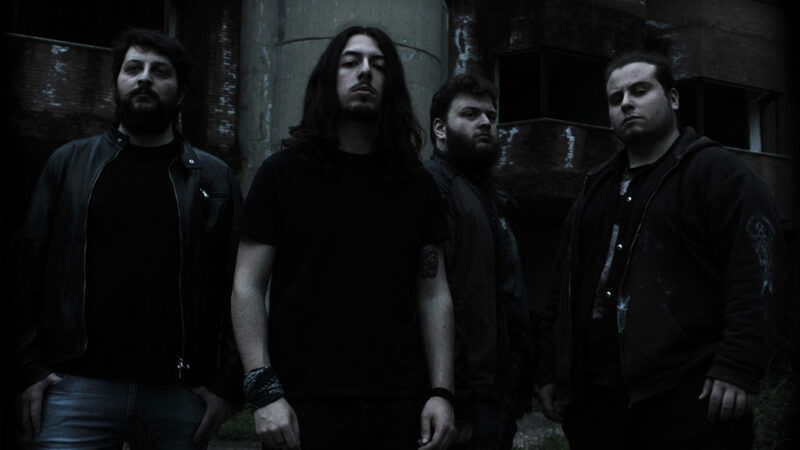 Epic Death Metallers GATES OF DOOM unveil an official lyric video for their upcoming EP’s title-track “Forvm Ivlii”. 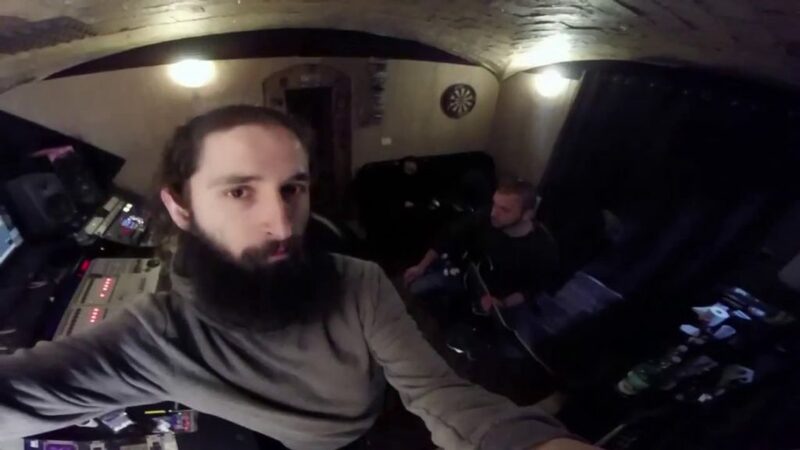 Progressive Death Metallers BRVMAK have released a series of studio trailers unveiling ``The Making Of In Nomine Patris``, their new album. 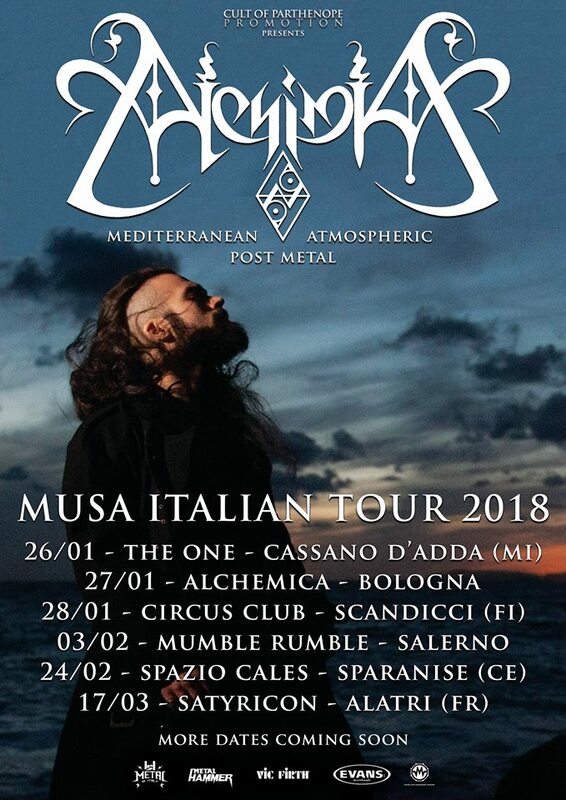 Mediterranean Atmospheric Post Metallers ALCHIMIA reveal the videoclip for “Waltz Of The Sea”, from the album “Musa”. 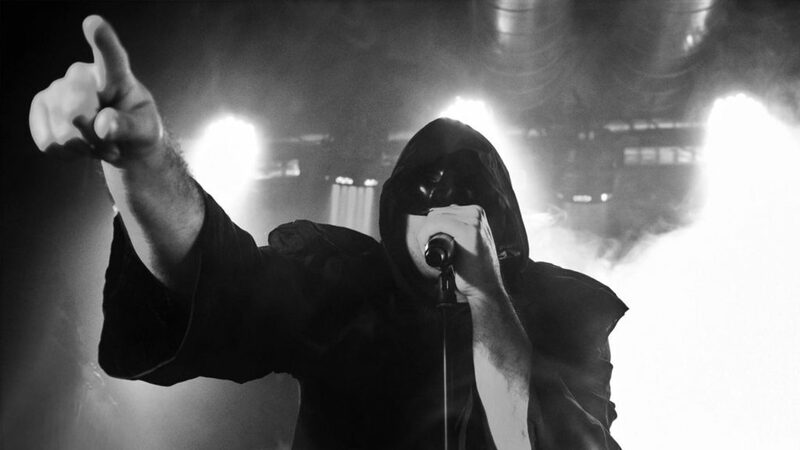 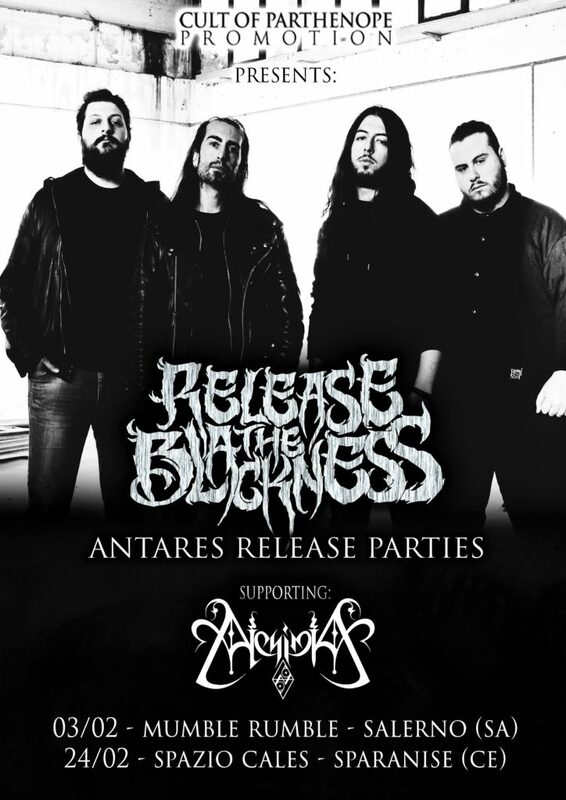 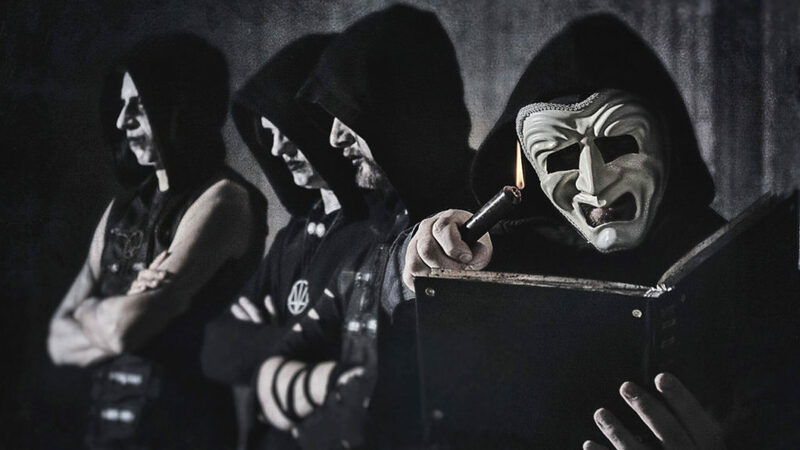 Anomal Me(n)tal Deathsters DISTURBIA are streaming the latest behind-the-scene video chronicling “The Making Of AnomaLies”.